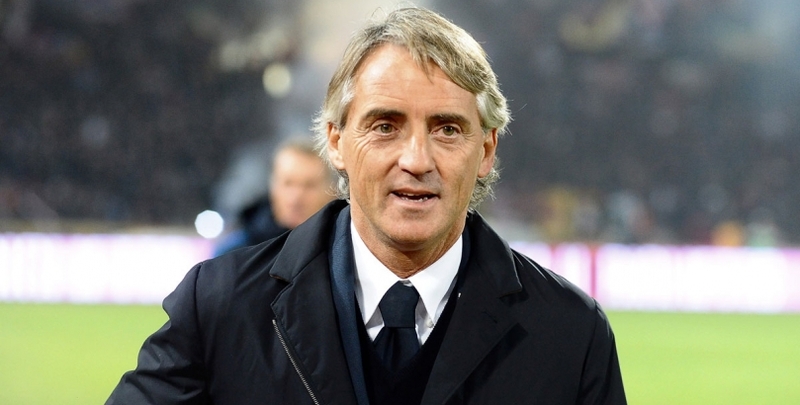 Roberto Mancini has become the latest manager linked with the England role following Roy Hodgson’s departure. The Guardian report that the Inter boss is interested in the position, with his future at San Siro in doubt after the club’s takeover by a Chinese consortium. Mancini, has been trimmed from 66/1 to 20/1 in the next England manager betting with bwin, but how suitable is for the job? 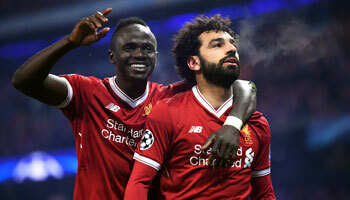 Seven days ago sports.bwin.com/en/news research revealed seven trends that united the most successful international managers of the 21st century, highlighting the claims of Sam Allardyce, who has subsequently become 3/1 favourite to land the role. The Italian doesn’t tick as many boxes as Big Sam, but those commonalities he does satisfy, he satisfies with aplomb, while those he falls short of, he doesn’t miss by much. Mancini ticks four of the seven trends identified, having won four domestic national league titles and 14 club trophies across Italy, England and Turkey, while remaining an international-management virgin. 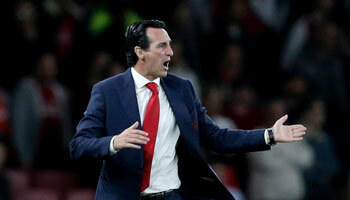 Experience is the key area in which he falls short in relation to the seven bosses to win international trophies since the turn of the century, but he misses out only narrowly. All but one of the septet he would be seeking to emulate were he to become steward of England’s hopes and dreams, were 53 or older when answering the call of the country they would lead to glory. The same proportion had been calling the shots in the dugout for 19 years or more. Mancini is 51 and begun his managerial career at Fiorentina in 2001,15 years ago. Surprisingly, his 36 caps for Italy as a player also leave him at odds with the majority of luminaries to lift international trophies from 2000 onwards. Vicente del Bosque was the next-most prolific national team representative with half as many outings, while his fellow Spaniard Luis Aragones was the only other member of the septet to reach double figures in terms of appearances. Only very slightly light in terms of age and experience and over qualified in terms of exploits as a player in relation to the most successful managers of the century so far, Mancini looks to hold excellent claims on the England job.